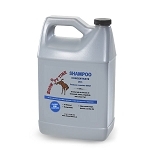 Show Off™ Shampoo Concentrates unique blend of all natural ingredients cleans and conditions while leaving the hair soft. PH balanced and fresh smelling which helps skin disorders before they begin. 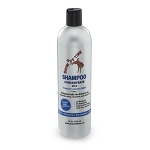 Shampoo concentrate also produces a luxurious shine on the coat.